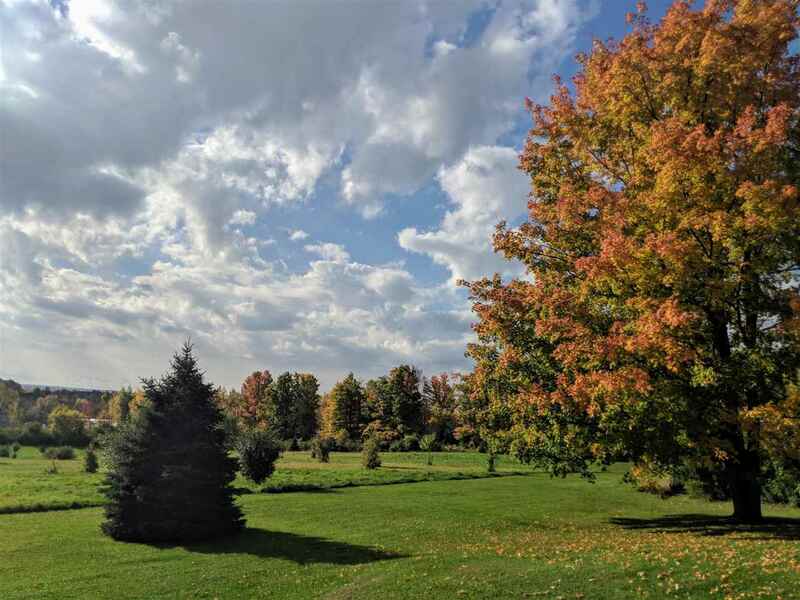 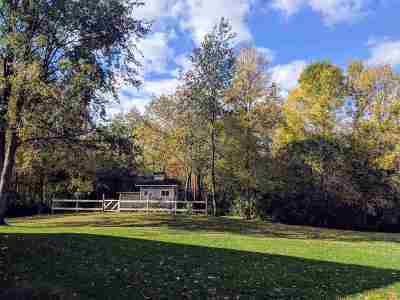 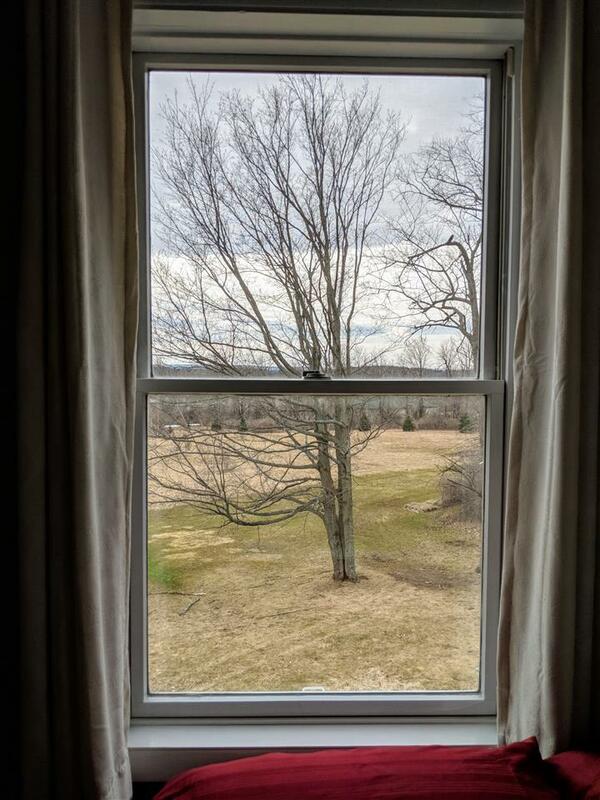 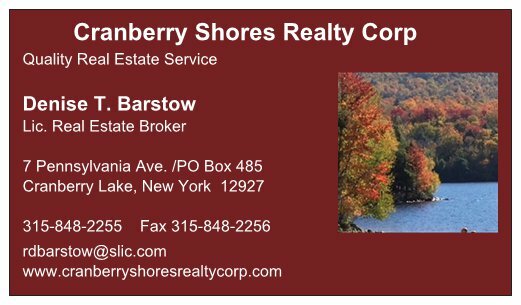 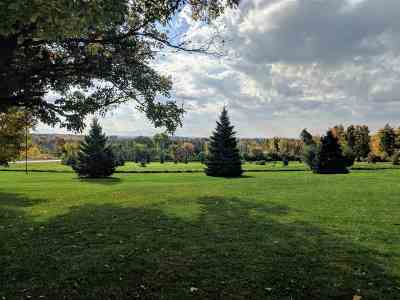 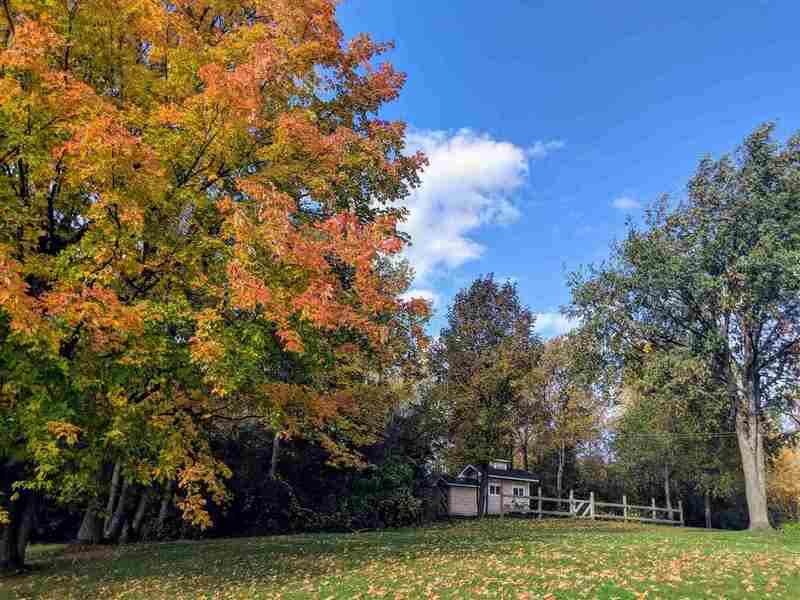 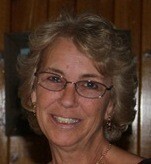 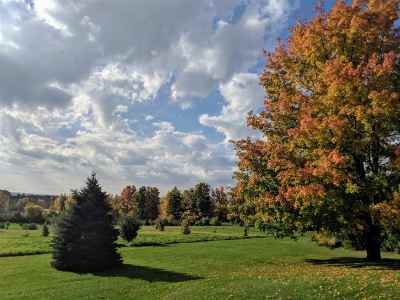 Beautiful views of meadows, woods, and Adirondack foothills from this move in ready 3 bedroom 2 bathroom home. 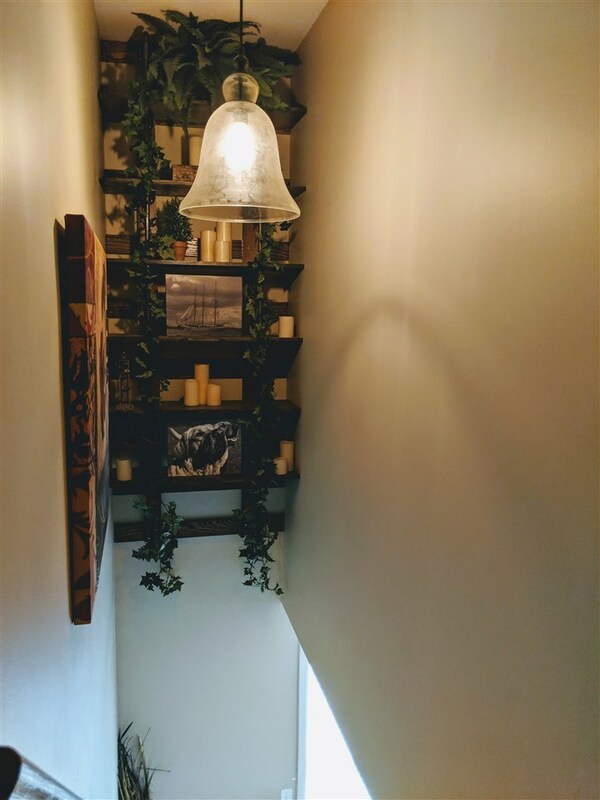 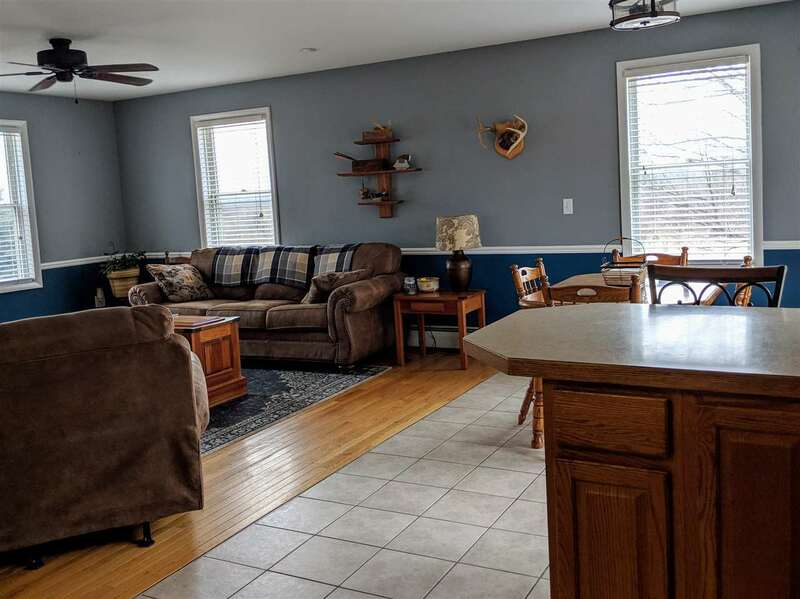 The first floor was thoughtfully designed with a tile entrance leading to a living room with hardwood floors that opens to the dining area and kitchen with breakfast bar. 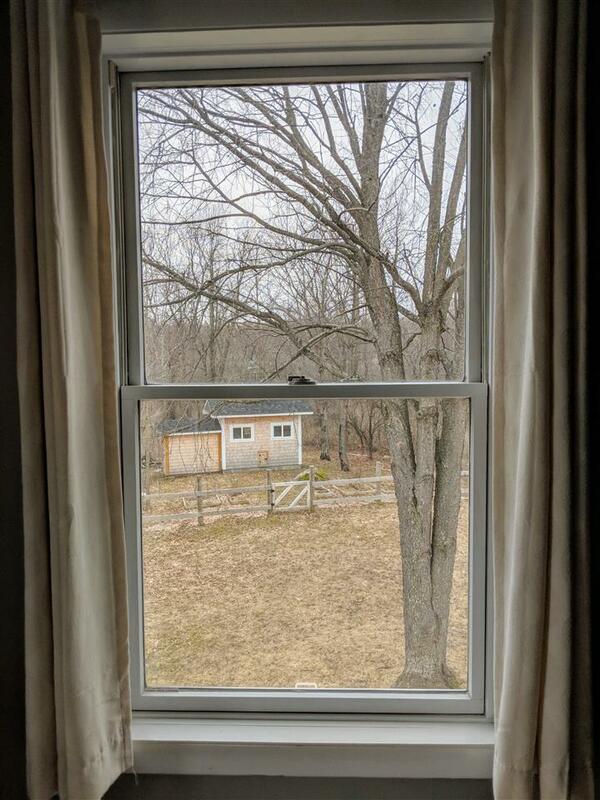 There are french doors to a deck overlooking a quaint insulated storage building with woods beyond. 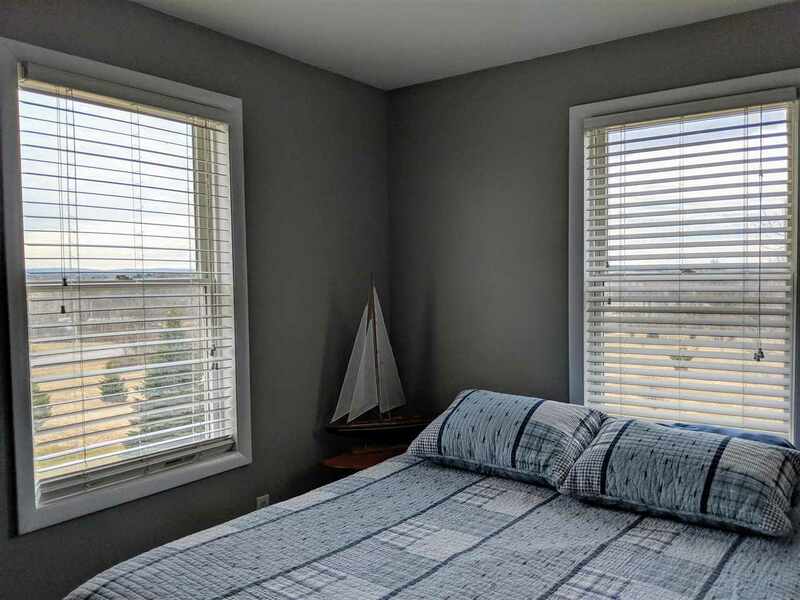 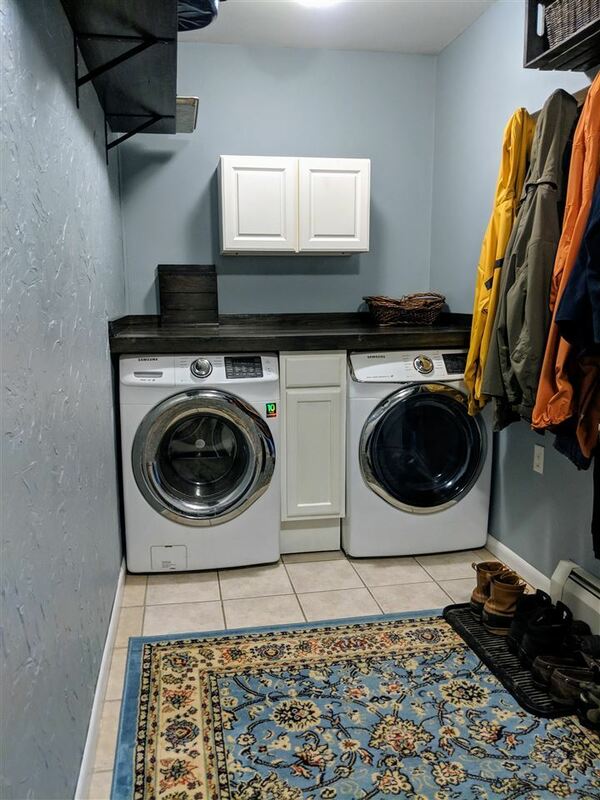 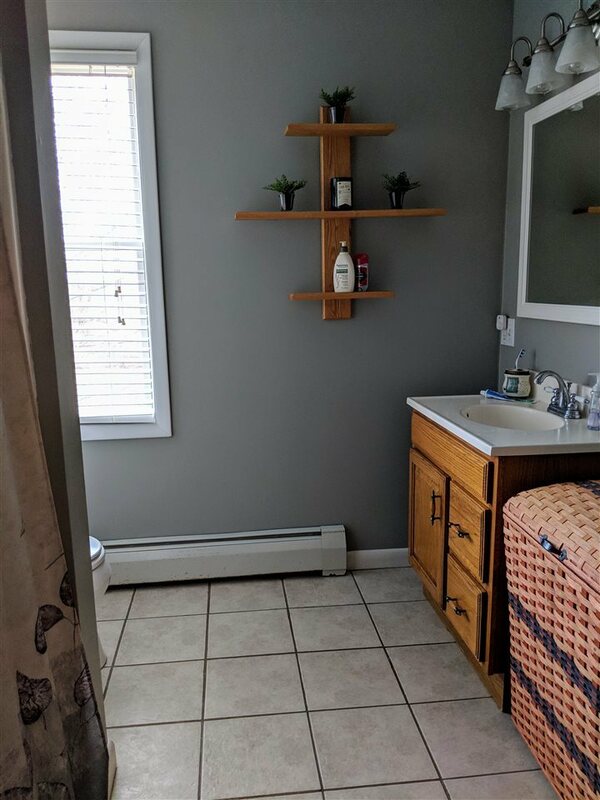 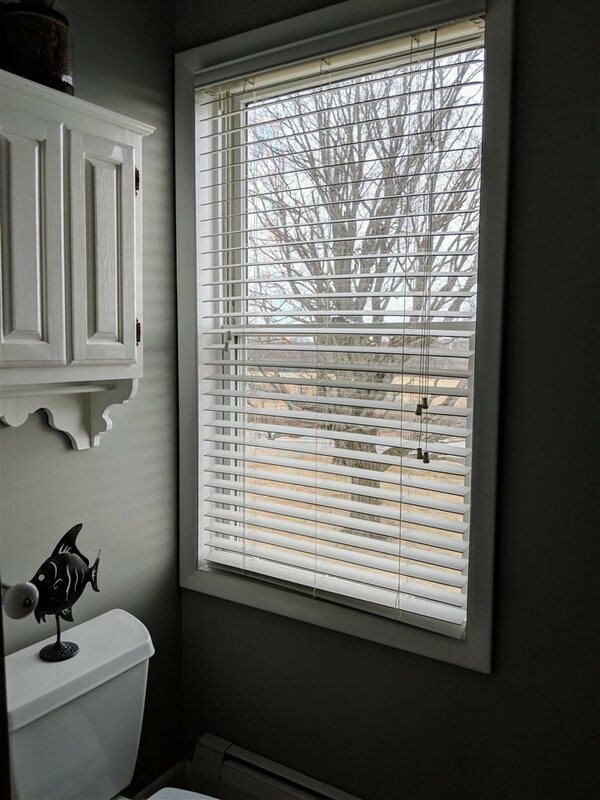 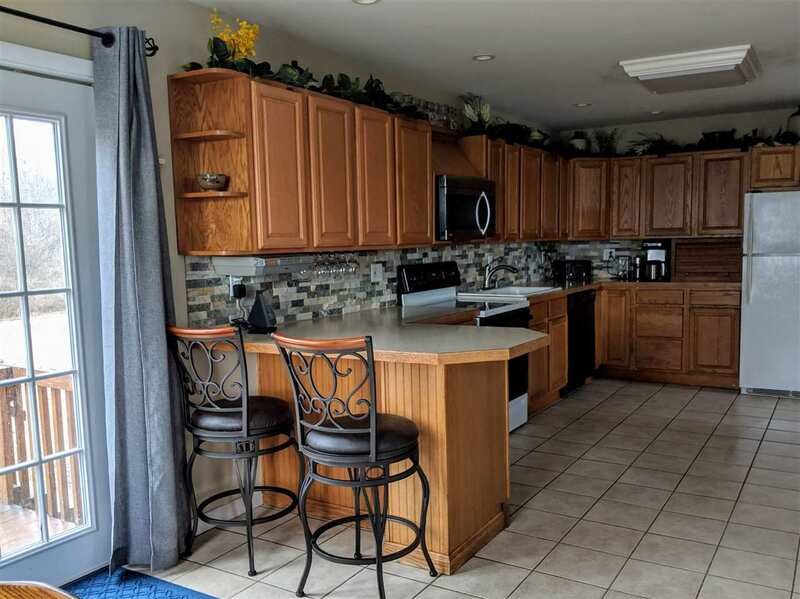 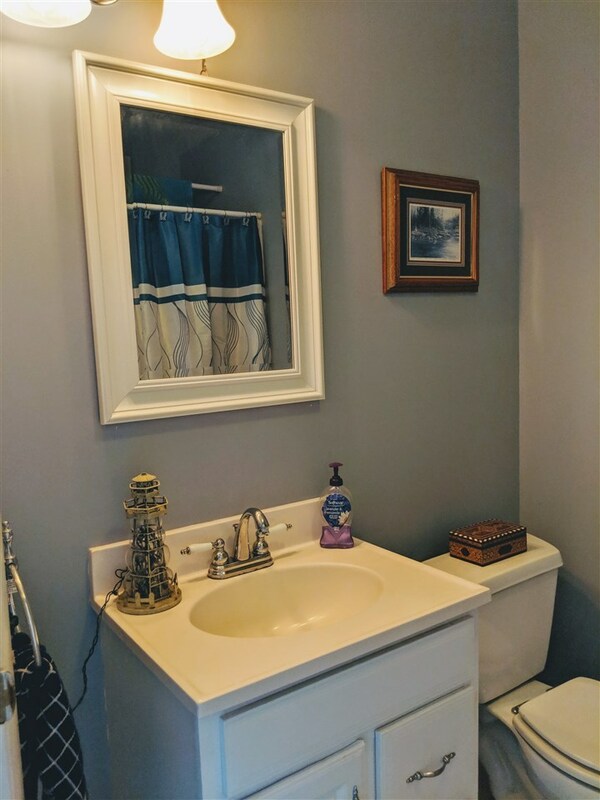 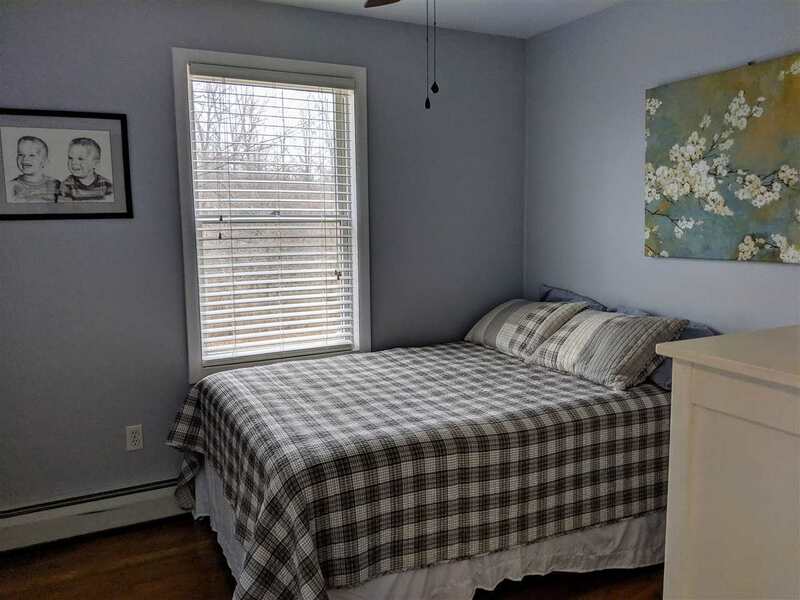 A main floor bathroom with shower and large laundry mudroom are conveniently located nearby. 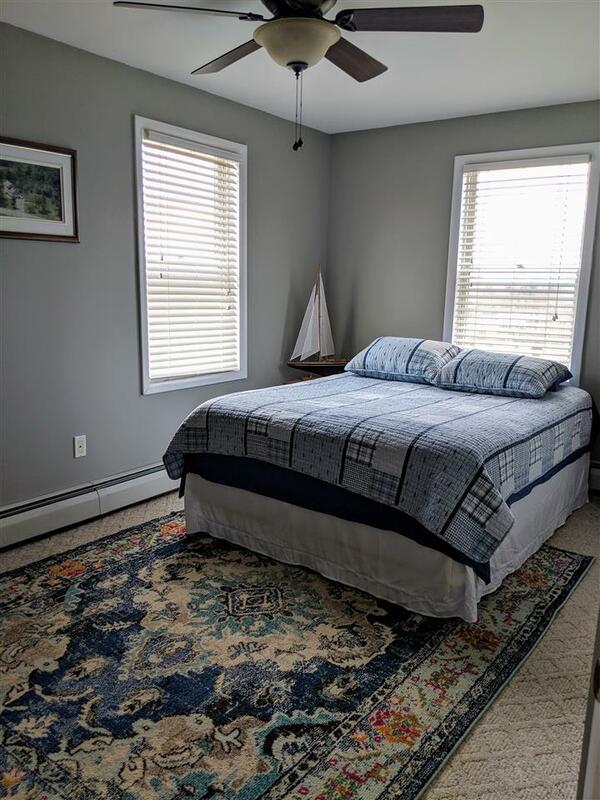 On the second floor there are three bright, fresh bedrooms sharing a large bathroom. 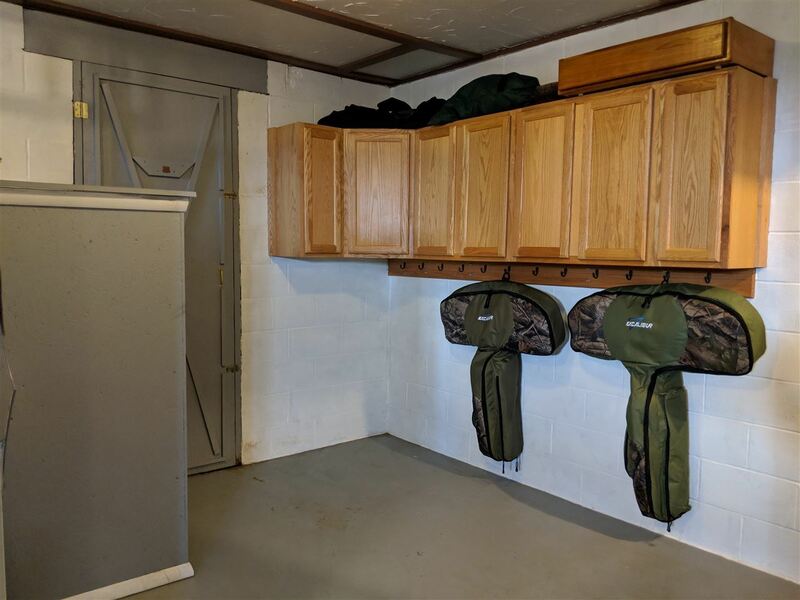 The heated attached 2 car garage offers extra storage. 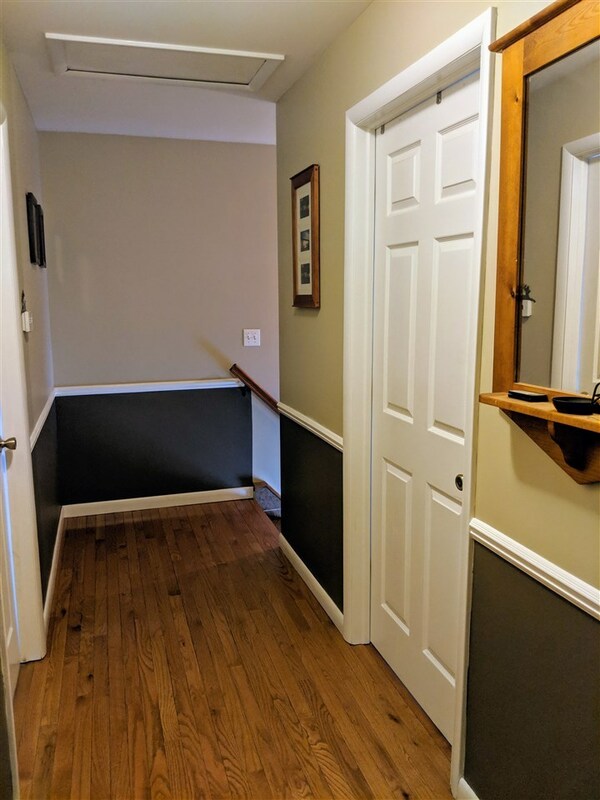 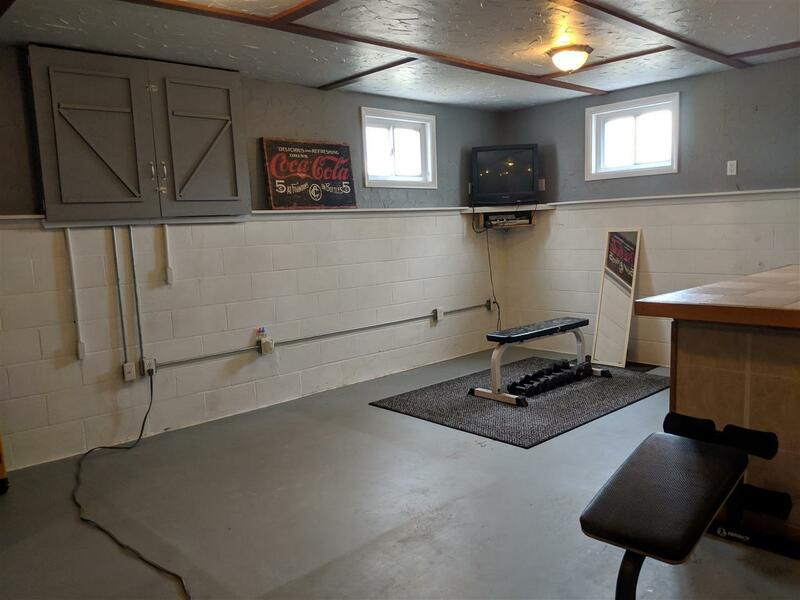 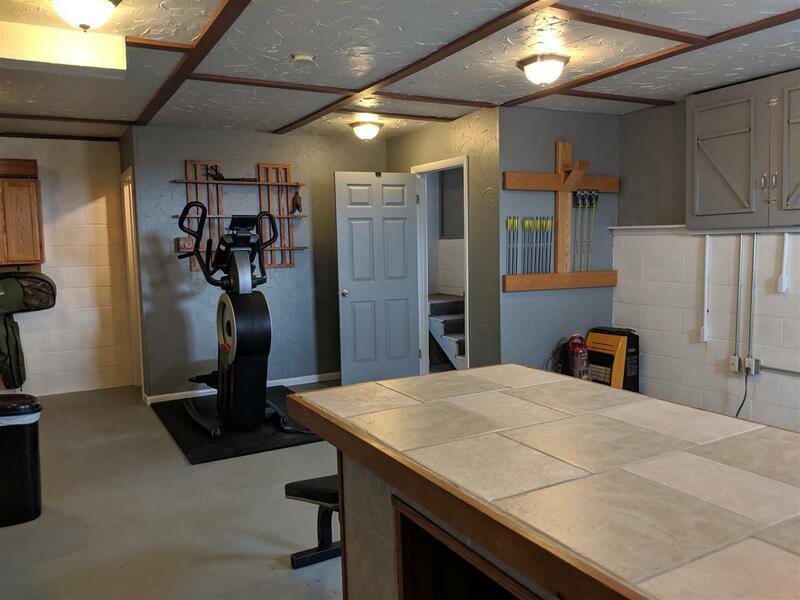 Currently used as a workout area, the semi-finished basement has high ceilings, windows, and a bilco door to the backyard. 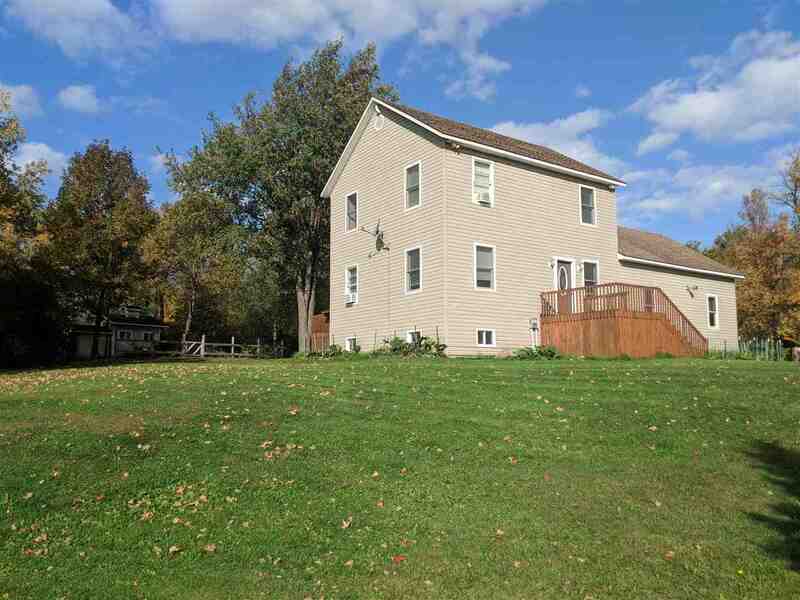 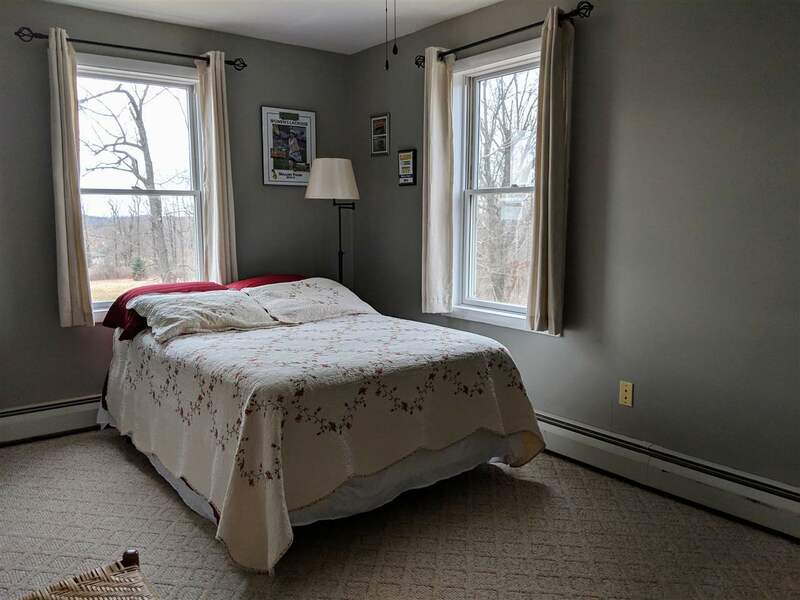 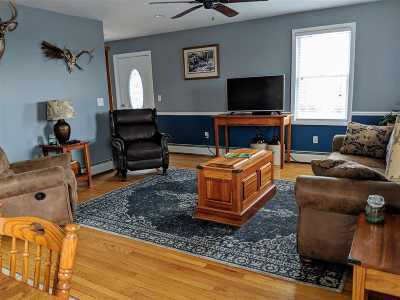 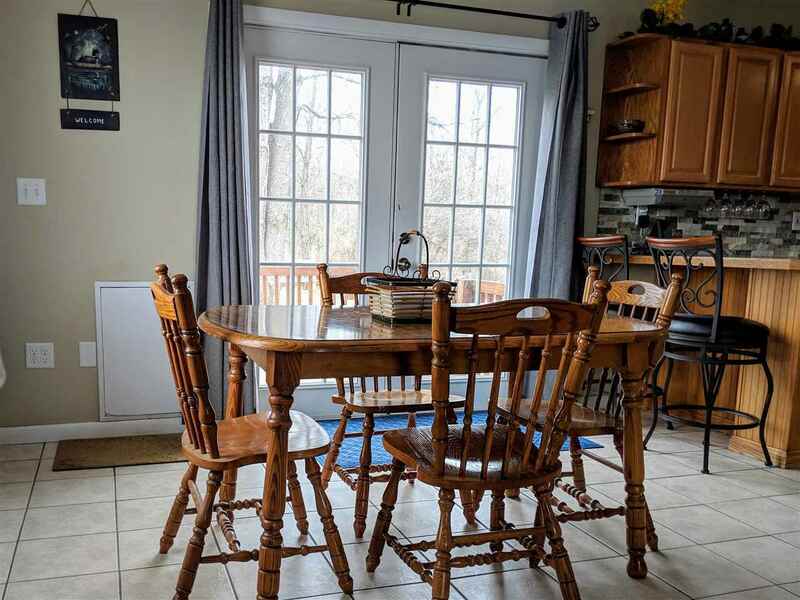 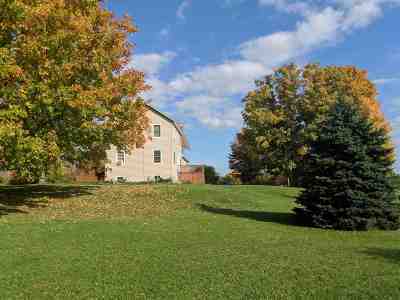 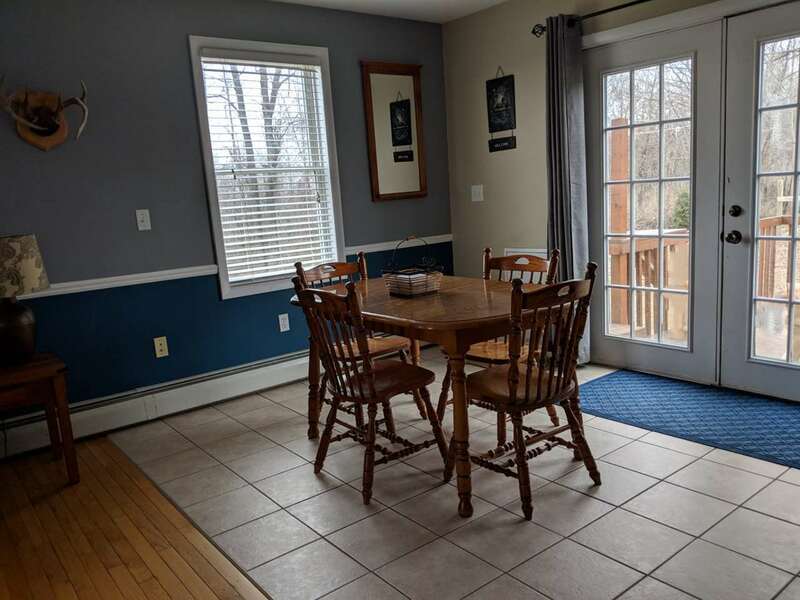 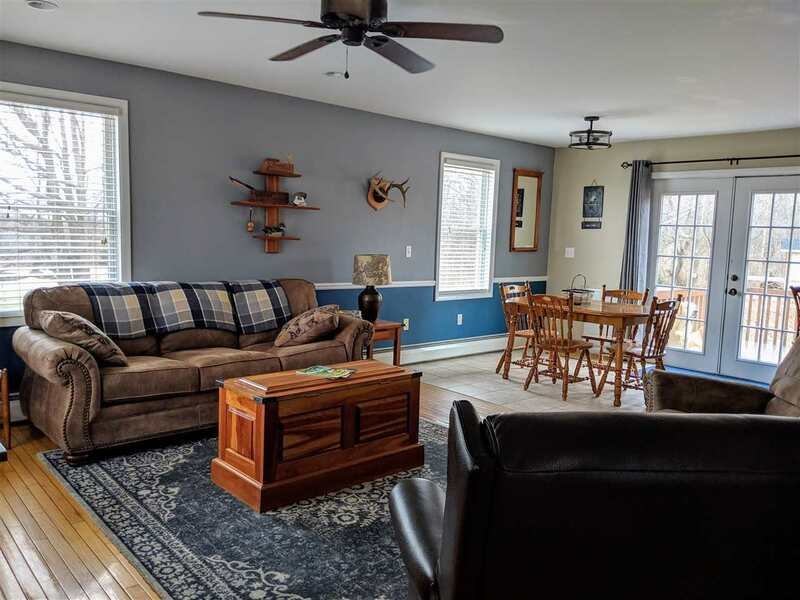 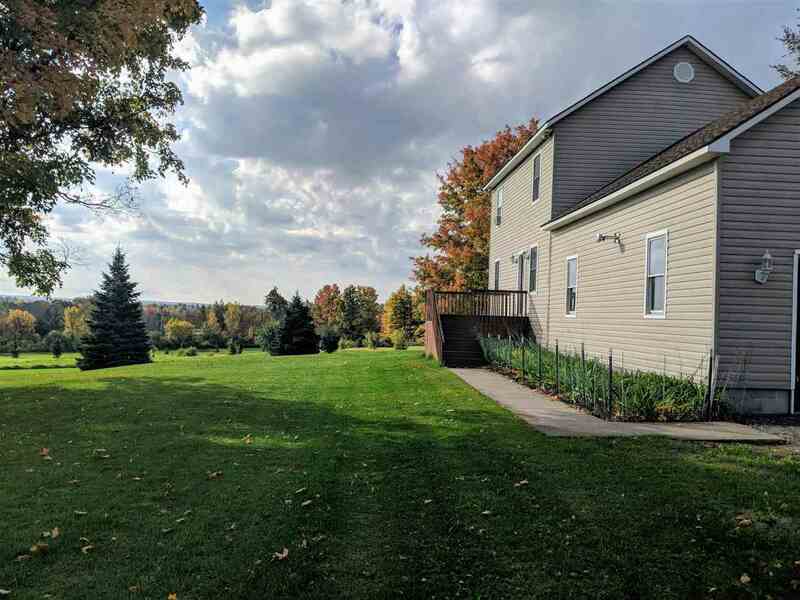 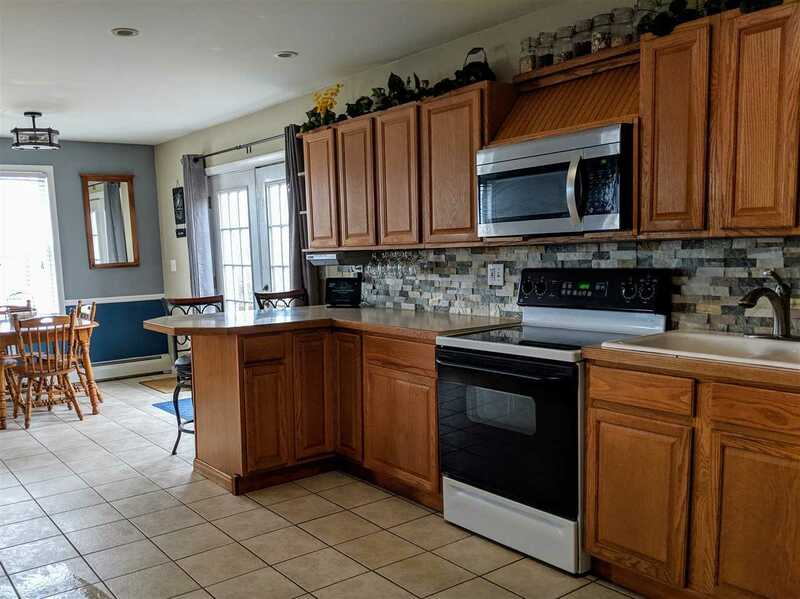 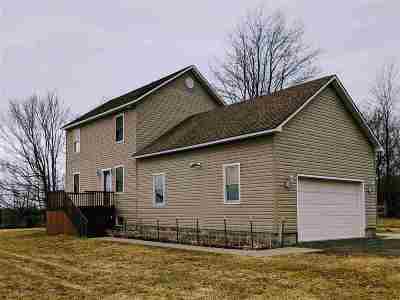 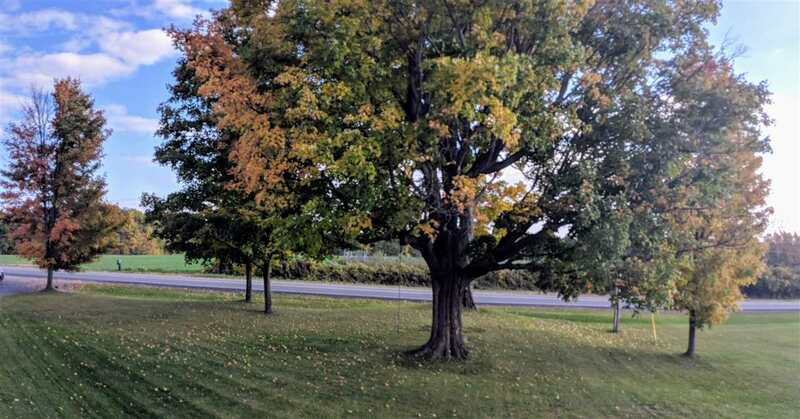 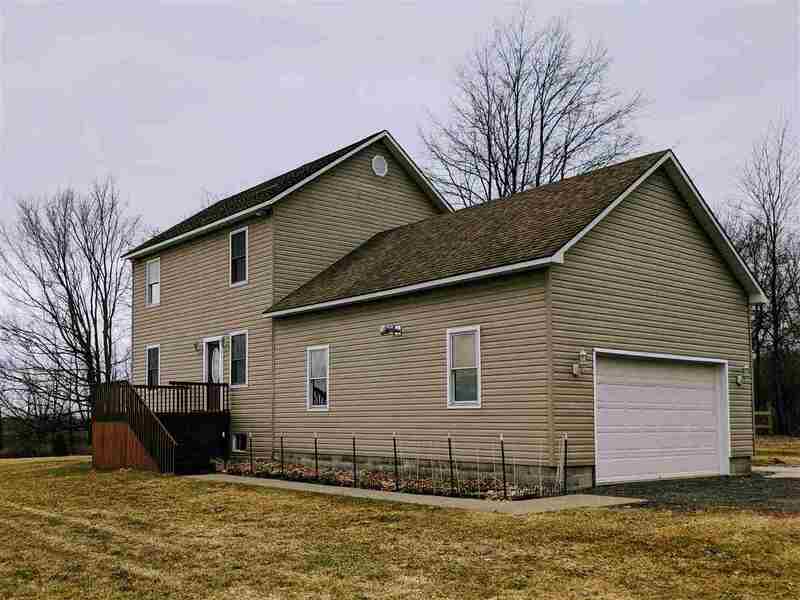 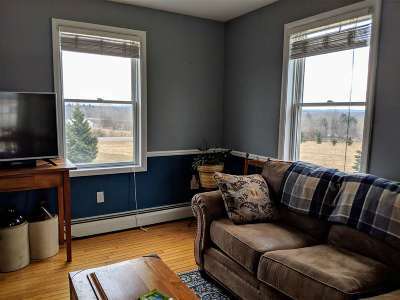 This is a home for someone who simply wants to move in and enjoy the country setting while being convenient to both Potsdam and Canton. Canton zip code -- Potsdam schools.